Osama Bin Laden is unquestionably the leader of the world's most deadly terrorist cult. He has perverted the teachings of Islam to create a fringe religious ideology, Bin Ladenism, where only al-Qaeda speaks for God. In his cult, suicide bombing is the highest form of worship and the mass murder of Muslims proves one's devotion. Al-Qaeda's 9/11 attack on the United States was just a small part of Bin Laden's long-term strategy to win a civil war for control of Islam. By fighting his terrorists solely with bullets and bombs and ignoring his war on Islam, we have bolstered Bin Laden's recruiting efforts abroad, undermined civil liberties and economic security at home and tarnished America's reputation internationally. · Exposing al-Qaeda's mission to create a nuclear armed terror Emirate, incite a Muslim civil war and eventually seize of control of Islam. · Challenging and breaking the perceived spiritual link between the mainstream Islam and al-Qaeda's cultist ideology. · Attacking al-Qaeda fighters through precision intelligence and special operations missions, thereby reducing the deaths of innocent civilians. · Reframing and restoring America's shattered image in the developing world in order to support the global counterterrorism and counterinsurgency campaign. 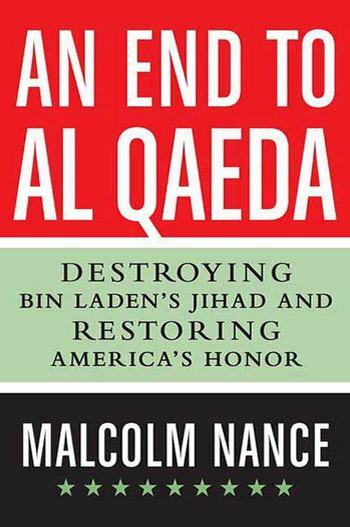 An End to al-Qaeda is both a revolutionary blueprint for destroying al-Qaeda and a fierce critique of America's poorly executed war on Bin Laden's terrorists. 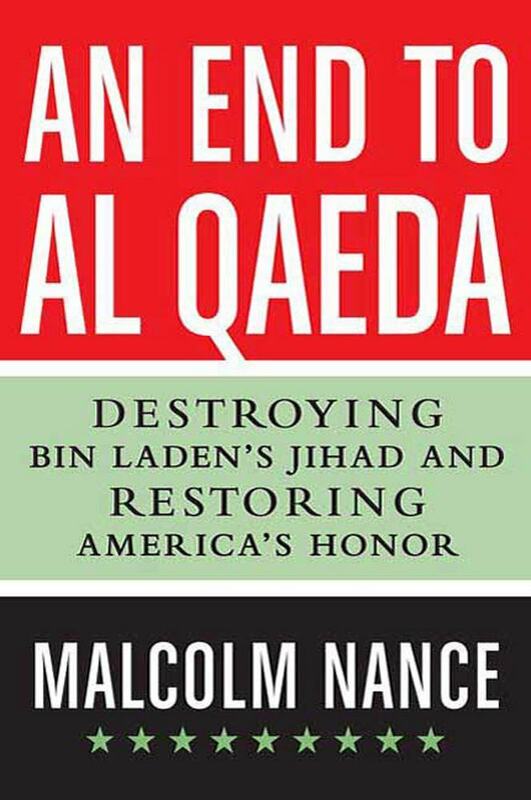 MALCOLM NANCE is a counterter­rorism intelligence consultant for the U.S. government's special operations, homeland security, and intelligence agencies. He is a renowned expert of al-Qaeda strategy and tactic and a combat veteran with twenty-eight years' operational experience in the Middle East, sub-Saharan Africa, and South Asia. An author of several books on counter­terrorism and counterinsurgency and a blogger at smallwarsjournal.com, he is director of the International Anti-terrorism Center for Excellence.